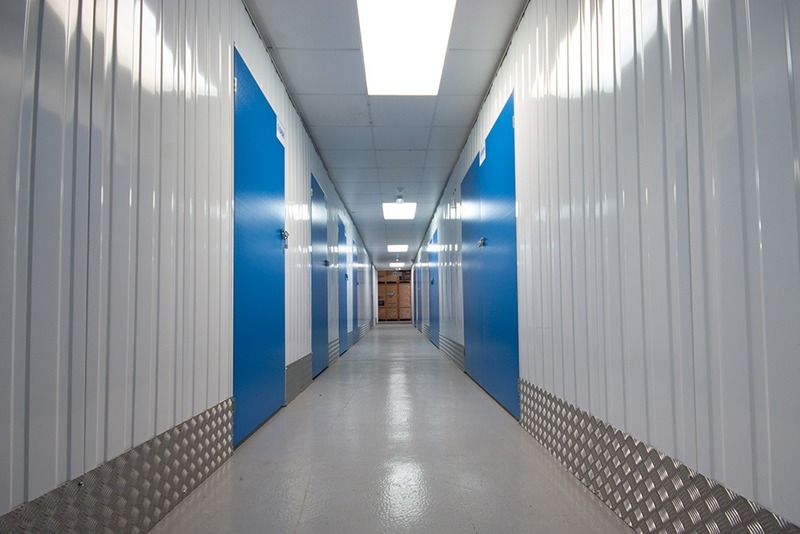 Schofield Self Storage offers single or multiple storage units to meet all your storage requirements. We can help you when you want that extra storage space when moving house, decorating or refurbishing your home, or have students on a summer break. Whatever your storage problem we have a cost effective and convenient solution for as long as or as short a time as you need. Book your self-storage on line, call us or drop by. Drive up to our facility with your storage goods. Load your exclusive self storage unit at your leisure. 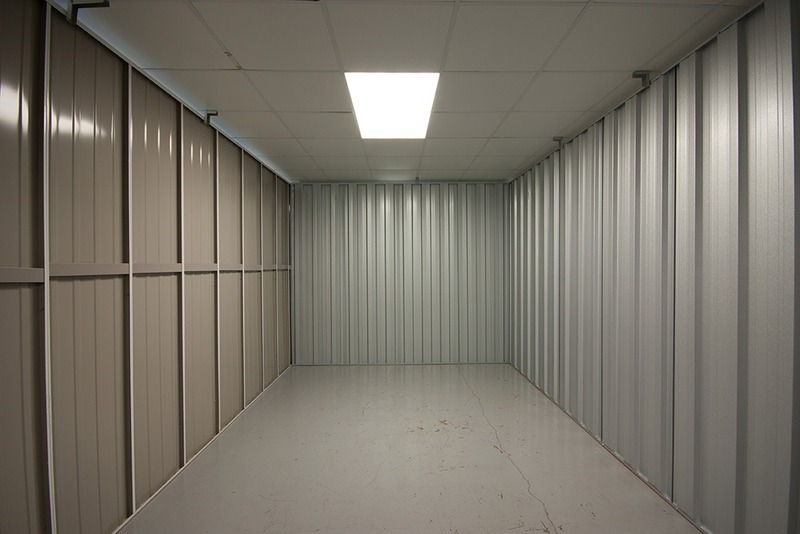 With an above average ceiling height for Self Storeage units you’ll have plenty of room to stack and store. Finished, you lock it and leave it secure in the knowledge your possesions are protected in a dry clean environment, with 24 hour CCTV and alarms. We have a simple invoicing system for the storage units. Payment is on a monthly basis in advance. Ending your storage period is simple, too. Just let us have 7 days notice in writing prior to the date you intend to end your self storage and we will refund any money due on the unused days of this period.Payment for storage can be by cheque, direct debit or if you use Internet you can pay by BACS or online on our website by debit or credit card. 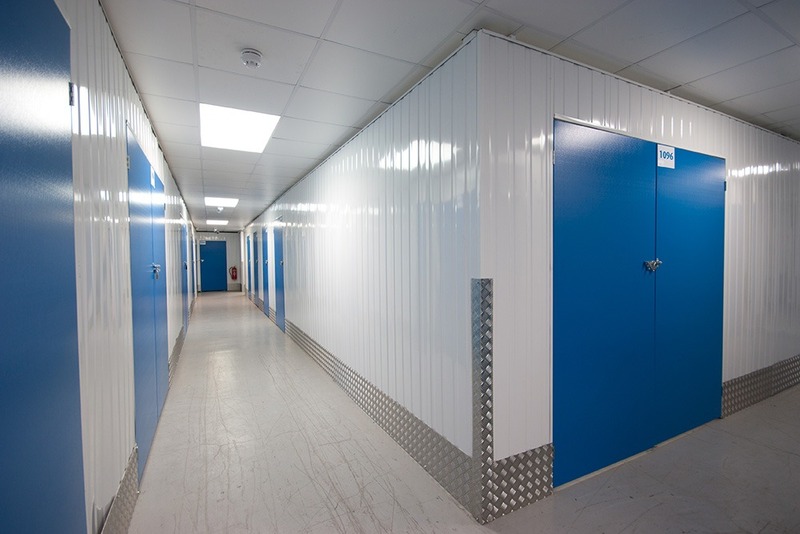 Insurance is required when renting self storage units in England. We can arrange cover for you at a cost of £3.50 per £1000 of Goods Insured. If you choose to use an alternative cover then we will ask you to provide documentation of this. 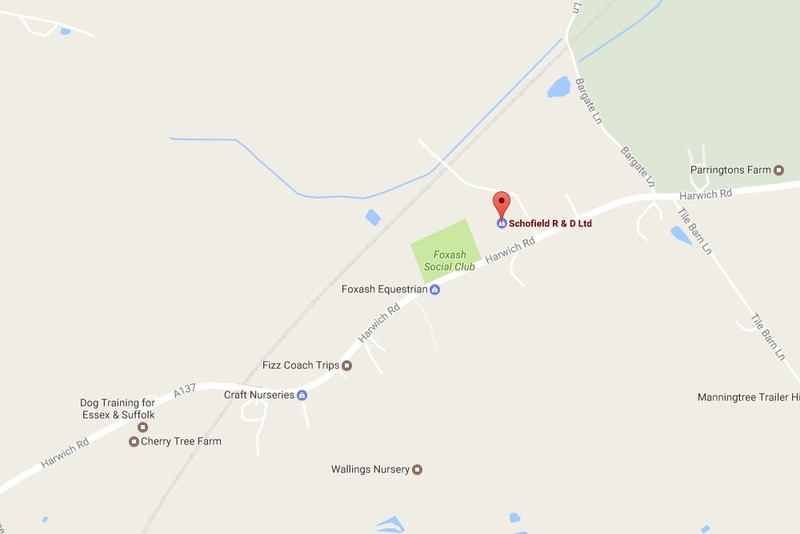 Our storage facility is only 5 minutes out of Colchester on the Harwich Road (A137) at Foxash near Lawford. You’ll find we have plenty of parking and turning space. And with over 90 years of removal and storage experience you’ll always get friendly, expert advice and assistance. Why not drop by to see how we can help you?